It was an anxious wait for the gates to open at WWT's Penclacwydd reserve on Saturday morning. Why? Blame our latest star arrival, a juvenile Red-necked Phalarope which dropped in on Thursday carrying the distinct air of yet another rarity which wouldn't be hanging around for the weekend. Having made it through the night without fleeing however the first tendrils of hope began to develop and I kept myself glued to Twitter throughout Friday, monitoring the Phalarope's movements whilst expecting every new tweet to deliver negative news. To be honest I was more than pleasantly surprised that the situation remained unchanged by sundown and with the weather worsening hopes rose further that finally our luck might be in. By morning all looked good. Twitter spoke no ills, any overnight rain had just about cleared and with the tide high temptations for a jaunt out to the estuary would be limited. Then we almost managed to scupper the whole venture ourselves! In our rush to leave the house we'd both rather foolishly left behind our wallets within which sat membership cards to a certain local wildlife charity. Thankfully modern technology has moved beyond the need to carry small pieces of plastic to identify oneself and in no time we were rushing into the British Steel Hide, Phalarope in view moments later. 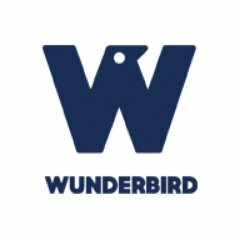 And what a cracking bird it was too. Avidly feeding on the NRA scrapes it exhibited the by now familiar Phalarope combination of frenetic activity teamed with continuous spinning. Noticeably darker and with more heavily patterned plumage on the back it was clearly different from the commoner Grey Phalaropes which we've seen previously. In fact such was the scarcity factor involved here that this was only my second ever record (the first being at Ogmore back in 2008) and a lifer for Emma, as I suspect it will be for quite a number of visiting birders over the next few days. Of course the icing on the cake at this point would be a frame filling photo to preserve the moment for posterity but alas, no. The Phalarope remained simply too distant for the couple of hours we spent in its company so how about a classic record shot instead complete with passing Black Headed Gull for contrast. I've also got a couple of video clips which I may share later if for nothing other than the fact that they show a little more of the setting involved. You see the Red-necked Phalarope had a roosting flock of 42 Greenshank for company and they provided two important points of note. 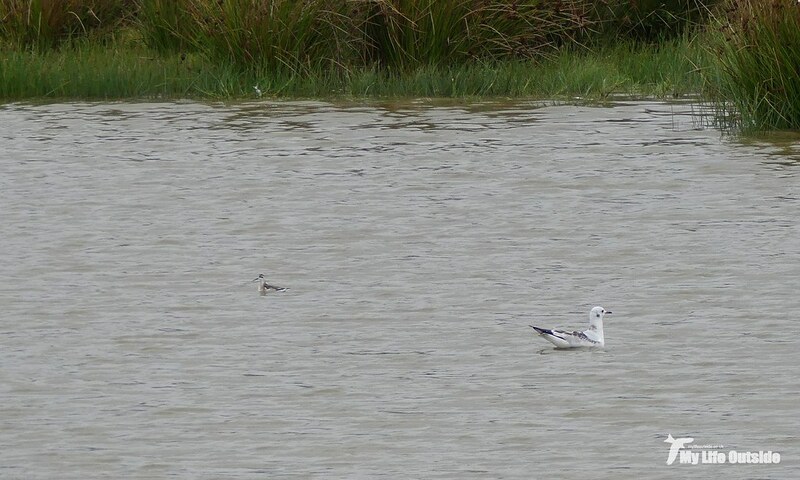 The first was to simply highlight just how small a Phalarope is in comparison and the second to provide us watching birders with endless amusement. It seems that no matter who you are or what your size, if a Phalarope wants to come through it's damn well coming through. A bolshie approach certainly and one which startled at least one Greenshank, woken from its slumbers as our wayward visitor bumbled straight into its legs. Not a bad start to the day I'm sure you'll agree but as it turned out this was just the beginning. Turning our attention to the main scrapes we found a wealth of waders, the bulk of which were made up by somewhere in the region of a thousand Black-tailed Godwits. Mixed in were at least eleven Dunlin, six Knot, two hundred plus Redshank, a similar number of Curlew and at least two locally uncommon Bar-tailed Godwits. Pretty impressive and with an equally notable supporting cast which included a pair of snoozing Spoonbills (aren't they always? ), four Brent Geese flying up the Burry, three Little Egrets, two Grey Herons, a flock of Linnets, Wigeon, fleeting glimpses of a Sparrowhawk and even a gronking low level Raven for good measure. Elsewhere on the reserve we managed to spot a family of five Bullfinches, two Blackcaps, seven Shoveller, Grey Wagtail, White Wagtail, Great-spotted Woodpecker, singing Chiffchaff and a whole host of commoner species besides. 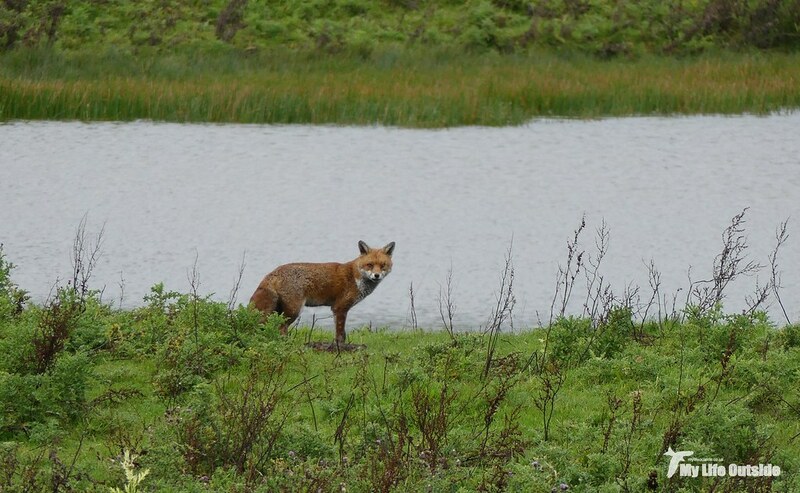 There was also the impressive sight and sound of well over a hundred Greylag Geese coming in to land, not to mention this Fox which was brazenly walking about in the open. 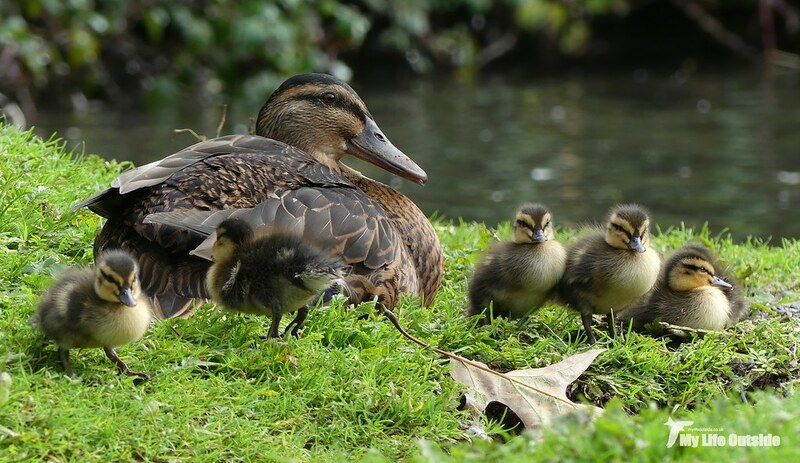 Another unusual record was this family of young Mallard ducklings, an incredibly late brood more suited to spring than autumn. Here's hoping they make it before the weather properly turns. 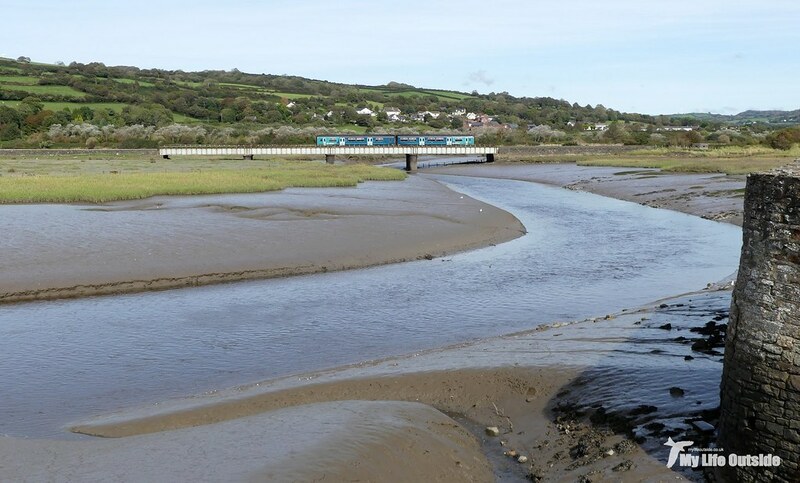 Our next stop was Kidwelly Quay where with the tide now retreated we were hoping for more wader action. And it didn't disappoint. A couple of hundred Redshank and thirty plus Greenshank were most notable but there was also a smattering of Dunlin as well as the usual Curlew plus an impressive single gathering of thirty five Little Egrets. I had hoped to add Curlew Sandpiper too but despite three being reported here the same day we didn't manage to connect. Not to worry as compensation came in the shape of a magnificent Great White Egret, visible from miles away stood as it was in plain sight on the marsh at Banc y Lord. In fact so large was it that on my initial scan I'd actually counted it in with the thirty Mute Swans also present so I'm very glad that I went through for a second time. Along the canal a calling Kestrel and very vocal Cetti's Warbler were best of the rest. 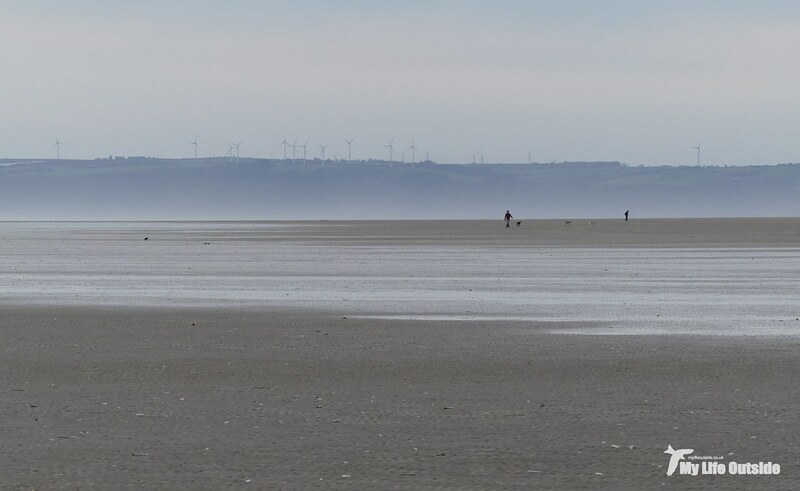 From Kidwelly we headed over to Pembrey Burrows where I hoped to finish the day with a nice relaxing sea watch. What I'd not factored in however was just how far out the water retreats here meaning that this was our view on arrival. That's a heck of a lot of sand. Not put off we headed out to see what we could find and in the end counted a couple of Gannets fishing close in as well as a passing flock of ten Sanderling. Not a bad note on which to finish and with the Red-necked Phalarope still present at close of play Sunday I highly recommend popping in to pay your respects as it may be another decade before our next. WOW...don't you love watching the phalarope? Kinda makes me dizzy, have not seen the red necked one yet just Wilson's. I certainly do and Wilson's is the one we're all hoping for over here. Fancy a trade?